Changes in Target Cash Balances Indicate the likely impact of each of the following on a company's target cash balance. Use the letter I to denote an increase and D to denote a decrease. Briefly explain your reasoning in each case. a. Commissions charged by brokers decrease. b. Interest rates paid on money market securities rise. c. The compensating balance requirement of a bank is raised. d. The firm's credit rating improves. 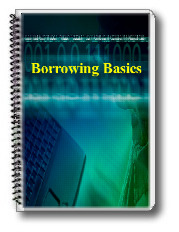 e. The cost of borrowing increases. f. Direct fees for banking services are established. How do you interpret your answer? Opportunity versus Trading Costs White Whale Corporation has an average daily cash balance of $300. Total cash needed for the year is $30,000. The interest rate is 5 percent, and replenishing the cash costs $6 each time. 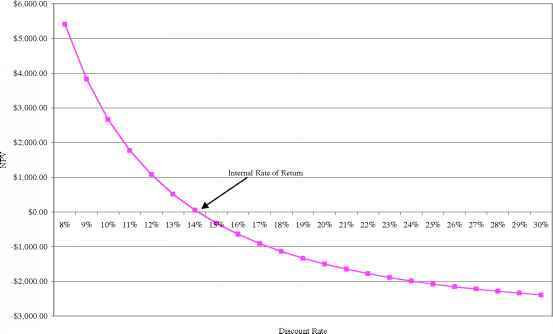 What are the opportunity cost of holding cash, the trading cost, and the total cost? What do you think of White Whale's strategy?